The Nutritional Balancing Blog that educates and empowers you to obtain optimal health. Use a bowl to whisk the eggs and milk together. Transfer to a shallow dish. Place the tortilla into the egg mixture and let it soak up the egg batter. In a skillet, add in 1 tablespoon of butter until the butter sizzles. Place the tortilla into the skillet adding any remainder of the batter to the corn tortilla. Flip the tortilla on each side until it is browned. Add in the blueberries. Roll up the tortilla and serve this hot. Sprinkle with cinnamon. This looks just like a crepe. Enjoy! Turnips and Parsnips — OLE! 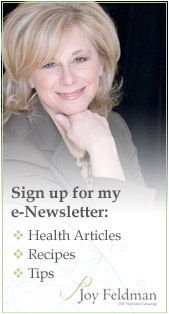 Click here to visit my website, joyfeldman.com. Blog for Nutritional Balancing- Simple Food, Simple Preparation, Simple Living, Simple Program © 2019 All Rights Reserved.